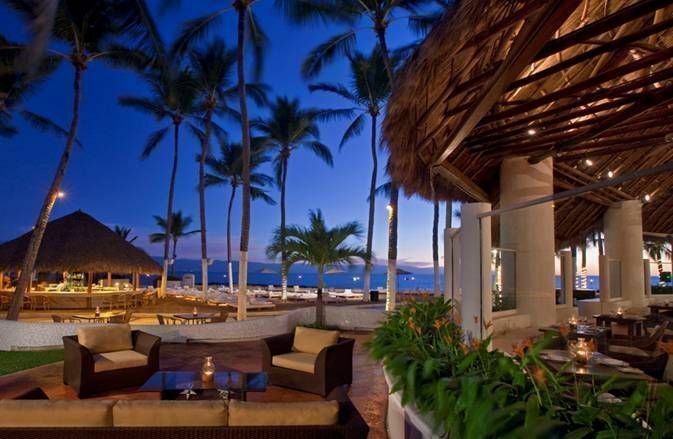 The Westin has a noted, and very pretty, sunset view restaurant overlooking Banderas Bay. Aguachile, made with shrimp marinated in lime and chilis, is a popular dish for ceviche lovers. The Pacific coast Mexican resort of Puerto Vallarta has made a name for itself among the foodies of the world, thanks to a chef-friendly culture and its proximity to great seafood, produce, poultry and meat. We are not ignoring the sophisticated Mexican cuisine — it is honored anually at the Puerto Vallarta Festival Gourmet. This year, the 21st iteration of this popular pigout returns from November 16-22, 2015. Combine the town’s many fine hotels, beautiful beaches and the warm blue waters of the Bay of Banderas, with a mecca for those who want to take tacos to the next level and you can imagine why the festival, occurring a week before Thanksgiving (darn!) is such a magnet. During the weeklong Festival Gourmet celebration, about 20 visiting chefs and talented local chefs offer special Chef’s Table and Winemaker dinners in over 10 participating restaurants and 12 hotels (the count as we go to press), where all ages are welcome. There are also cooking classes and demonstrations; and cheese, wine and tequila tastings open to the public. In fact, along Puerto Vallarta’s famous seafront promenade, the Malecon, all foodies must pause and look out to sea when reaching the Vitea Restaurant (located between the Los Arcos statue and the bridge over the River Cuale). It’s not because of Vitea’s food. In front of the restaurant is a bronze sculpture dedicated to the art of the kitchen, and embedded in the boardwalk are bronze plaques that honor the city’s famous chefs in a Culinary Walk of Fame. Families and children are welcome in this bargain foodie haven, and there are lots of typical traditional Mexican restaurants that are worth a visit. We began one evening on the three-hour Puerto Vallarta Food Tours Taco Tour, and stopped for eight tastings before calling it a night. Our guide, Ricardo Lopez (known as Lobo) explained the company also ran day tours for cruise ship passengers, evening tours like ours, and shorter sunset tours. “A food tour is a very good way to open peoples’ eyes to the local culture,” explained Lindsay Prime, one of the company’s founders. And snacking like this is very popular with kids and adults, who may be reluctant to try “street food” without some hygiene guidance. In fact, PV Food Tours says they change taco stands regularly so that their fees are spread among the 500 streetside culinary businesses, many of which have been in families for generations. We tried chiles rellenos de mariscos (large grilled jalapenos stuffed with shrimp, octapus and fish, that are tempura-battered and deep-fried, served on a soft corn tortilla). Tacos with a grilled shrimp brochette. Tacos stuffed with pork adobado roasted in adobo spices. Plus some sweets and local beers. Some taco chefs told us their grandparents had begun the taco stand; others had opened indoor restaurants next to a long-popular stand. One such restaurant is El Campanario, one of the city’s best traditional taquerias, located in Centro on the main square. This small and lively bistro serves a wide variety of antojitos (appetizer size plates that are a great way to get kids to sample new foods), tostadas, and fried tacos. There are also sidewalk stands for light street food snacks like grilled corn — as long as they’re freshly cooked, it’s safe to try them. Make sure to pause at a coconut vendor, who will skillfully wield a machete to scoop fresh coconut flesh from inside a shell, then use the remaining “bowl” to serve customers a refreshing drink of coconut water. Like we did, you can wander the lanes of PV”s old town to look for La Herencia, a fun candy store where fudge of tres leches, tamarind, cherries and local fruits such as cactus, guava and chayote are used for dried rollups, biscuit fillings and gummy candies. The town’s small History Musuem even has a rooftop cafe that serves good coffee and tiny, delicious snacks, along with a view of Banderas Bay. Families who want a another educational night out with the kids have a fun, food-worthy choice in El Arrayan. The charmingly old-fashioned restaurant is built around a courtyard with an el arrayan tree. The regional Mexican cuisine is imaginative, freshly prepared from locally grown produce, and varied enough to suit all tastes. The large menu of light dishes works well for lunch or an early supper, and can be followed by a cooking class. El Arrayan’s chef teaches guests how to make mole sauces, ceviche and other simple traditional Mexican dishes. Don’t miss the quesadillas, which pair a local cheese with the day’s special ingredient (mushrooms in our case) in a warm tortilla, making for a delicious snack. If you’re in town for a few days, sign up for one of the more formal cooking classes, held several days per week. Prefer to go out on your own? Traveling with the kids doesn’t mean that parents won’t have an opportunity to take in some of PV’s fine restaurants and nightlife. The family-welcoming hotels reviewed in FTF’s Puerto Vallarta Family Hotels roundup provide private babysitting service and/or supervised children’s clubs that have evening programs. And in Mexico, children are welcome at even the most adult of restaurants if you dine on the early side. 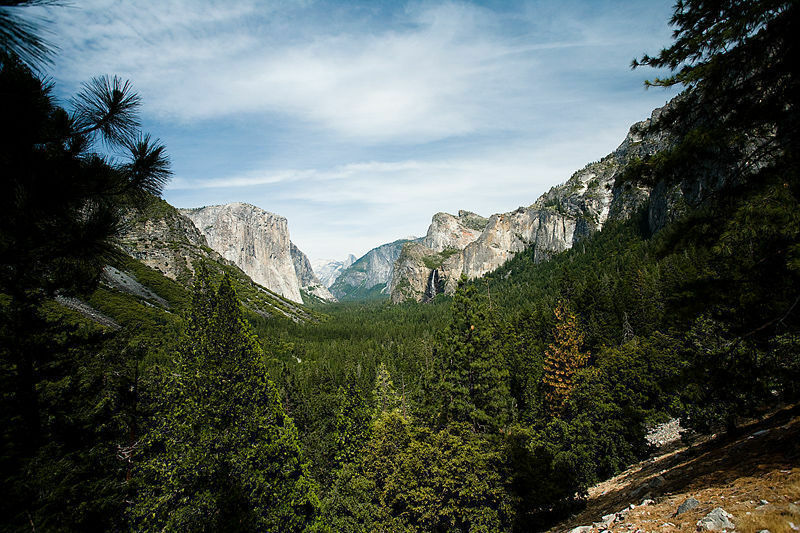 For spectacular natural surroundings that you don’t get back home, it’s hard to beat a toes-in-the-sand kind of restaurant. There are many places at the end of the Malecon, past the Los Arcos sculpture and the bridge. We found most of them better for drinks at sunset than a full meal. One exception is La Palapa, whose candle-lit tables under a thatch palapa roof on the beach are a PV signature. Since 1959, they’ve served fresh seafood and a variety of popular yet authentic Mexican dishes that locals still enjoy. For fine cuisine that blends a nouveau European aesthetic with Mediterranean recipes, Mexican spices and unusual locally sourced ingredients, head to Cafe des Artistes/Thierry Blouet at Guadalupe Sanchez, 740 in Colonia Centro. An internationally acclaimed chef, Thierry Blouet runs a warm, welcoming place and comes by each table to recommend a wine pairing or offer a complimentary appetizer. French by birth, his affection for the country and its little known wine industry, as well as his devotion to healthful gourmet dining, are infectious. Are the kids junior foodies? Book your table for an early seating (Mexicans dine after 9pm) and your children will be very welcome. 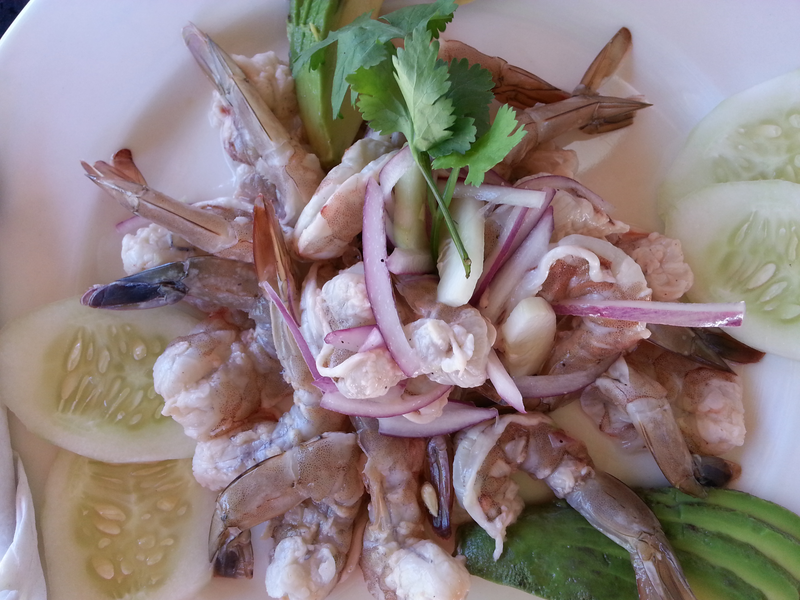 His other restaurant, Tuan Blanca, is a more casual Mexican seafood place in the beach resort of Punta Mita. For the best in sunset views, try Arrecife, the oceanfront restaurant at the Westin Resort & Spa Puerto Vallarta in Marina Vallarta. Here, a menu of international seafood dishes is served in a candle-lit, romantic oceanfront venue. The filet of plaice, a popular local fish served with Yucatecan spices, and the grilled lobster are very good. Tequila is a both a town and the origin of the famous alcoholic beverage, right in the state of Jalisco. During our recent June visit, we walked into the new tequila museum called the Viva Tequila Experience located next to the performing arts theatre downtown. They have walking tours, a trolley through town, folklore presentations and an exhibit space. Here are many colorful, interactive displays of how agave is grown and distilled into tequila — did you know that 600 different aromas emerge during the distilling process? The Viva Tequila museum is a fun place to wander for older kids and, while you try the tasting at the end of the guided tour, minors under 18 can look around and have snacks, too. Tips: Always look for tequila that says “100% agave” on the label so you know there is no added sugar; quality designations range from blanca (white), to plata (silver), reposado (rested) and anejo (aged). The darker gold color tequila has been aged in oak barrels to increase smoothness and flavor; though our guide warned us there’s a new fad where the most aged and highest quality tequilas are removing all the color to create a “diamond” version. Let us know your favorite dining places and taco stands for our next visit.